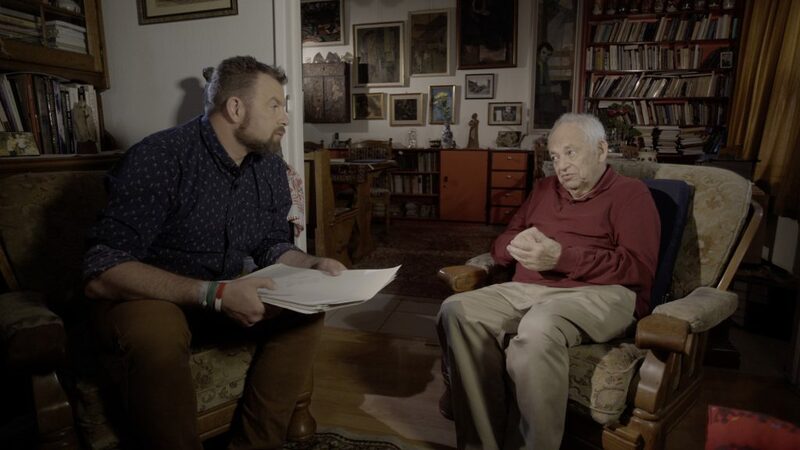 The shooting of the new film with Lukasz Kazek, a journalist and popularizer of history, known from movies such as “Depositary” (produced by TVN) or “The Nazi Gold Train” (produced by Discovery), has just started. The first three filming days took place in Budapest. – We would like to make extraordinary dreams of ordinary people of different nationalities come true – says Lukasz Kazek. Kazek finds hiding places cached 70 years ago by the former inhabitants expelled from the Owl Mountains in Poland just after. He finds the owners, learns about their past and gives the photographs, books and (other)memories back. – One of many caches Lukas found are lover’s letters written by couples separated by the war. After many years we are going to give them back – says the director Mateusz Kudla. In Budapest Lukasz Kazek met an inmate of the concentration camp in Dörnhau, who told him about 46 sketches depicting dramatic scenes from lives of other inmates. 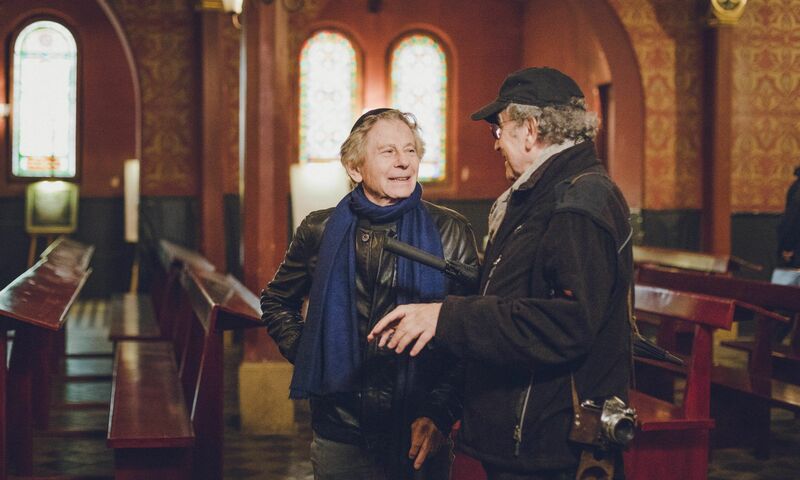 The film is being directed by Mateusz Kudla, a co-author of ”Polanski, Horowitz. The Wizards from the Ghetto” (with Roman Polanski and Ryszard Horowitz, premiere in 2019). Kazek ans Kudla will be shooting in Walim (Lower Silesia), Germany and Austria as well. The previous films made by Lukasz Kazek and Mateusz Kudla were widely successful. “The Photo Film People” (TVN, 2017) won the Golden Dolphin at the Cannes Corporate Media & TV Awards and the Gold Plaque at the Chicago International Film Festival. “The Depositary” (TVN, 2014) won the award for editing at the Southampton International Film Festival. Borys Wochna, DagMesko, Movie Gate, Sowia Grapa, Gmina Walim, Walim Adits and Grodno Castle take patronage over the documentary. The executive producer of the movie is KRK FILM.